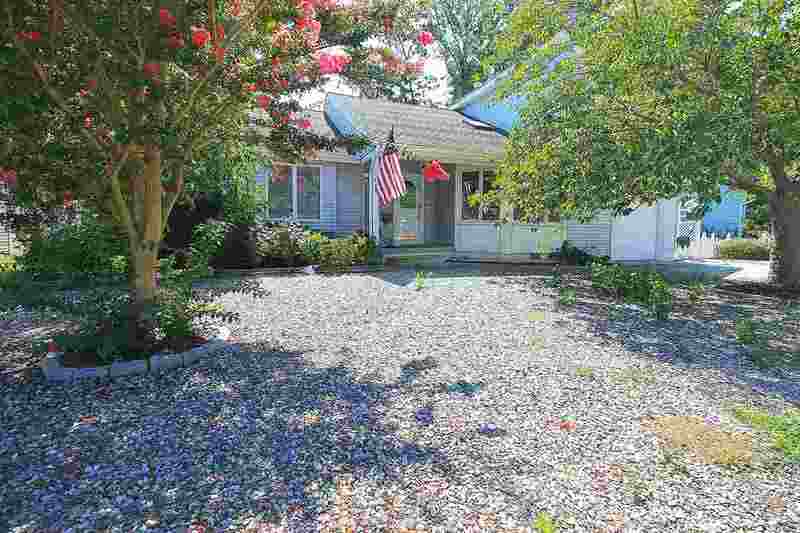 LOVELY 3 BEDROOM, 2 BATH HOME IN THE TRANQUILITY SECTION OF LOWER CAPE MAY COUNTY. This home offers a large spacious living room with vaulted ceiling, an all season room with elegant french doors that over look the well manicured back yard, galley style kitchen with granite counter tops, ceramic tile flooring, beautiful cabinetry, dining area with lots of windows, skylight and high ceilings. Master bedroom offers a walk in closet and master bath with custom tiles and glass enclosed shower. This home also offers 2 additional bedrooms with a full bathroom. The home also features an attached garage with concrete driveway, central air, natural gas, outdoor shower, storage building, back deck and front porch. Easy to show! Seller will provide a new survey and home inspection report. Call agent today.